In addition to fundamental IP interconnection with public peering VLAN (1), TOP-IX, since the beginning, has allowed private agreements to allow IP Transit (2) with dedicated public peering VLANs set up on two member ports (member that is selling and other that is buying). 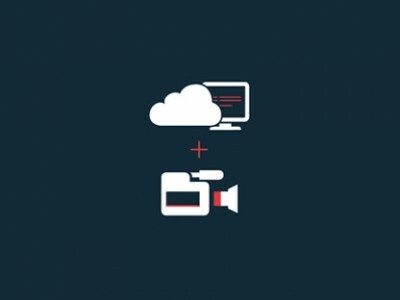 Direct and fast interconnection to big Clouds (AWS, Azure, Softlayer, etc.) 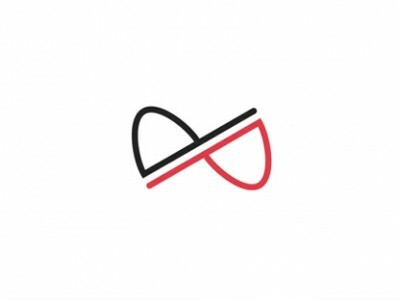 to improve performances compared to Internet connections and increase security from DDoS attacks. 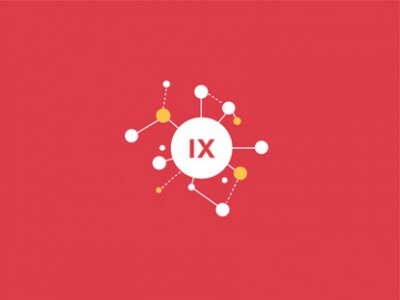 Being a Consortium, services are offered within TOP-IX membership. 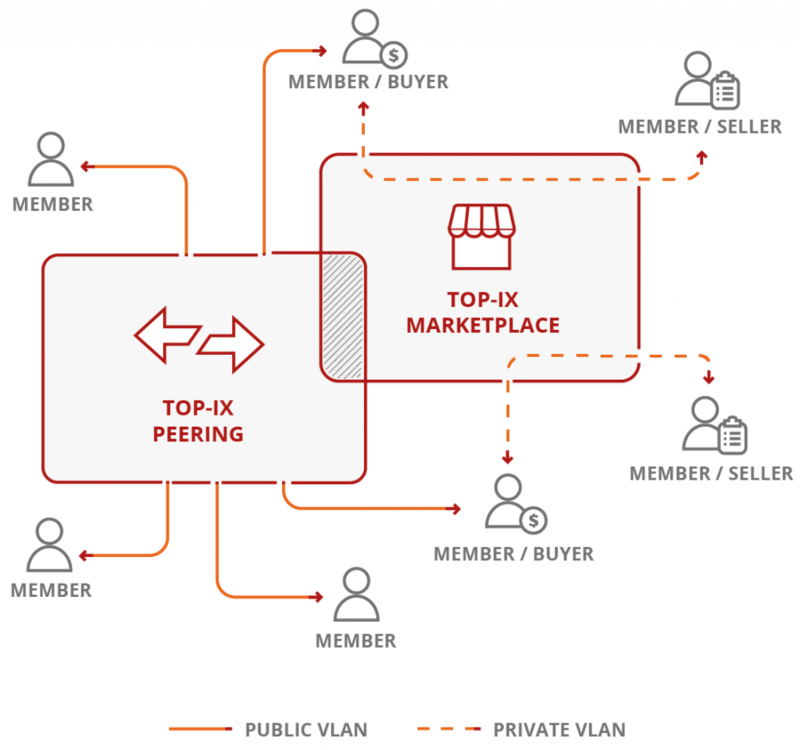 TOP-IX infrastructure allows, through private VLAN, the link between those who offer and those who buy the service, acting as a mere technology intermediary. As in IP Transit, in fact, the contract is between the consortium members, without any intervention by the operating structure, except for the configuration of the appropriate VLAN and ports. Members are free to choose whether to sell / buy the services of a single port (suitably dimensioned) or on different ports. The advertisement of other ISPs’ routes (usually but not necessarily in the form of a default route or a full set of routes to all of the destinations on the Internet) to the ISP’s customer, thereby soliciting outbound traffic from the customer towards these networks.